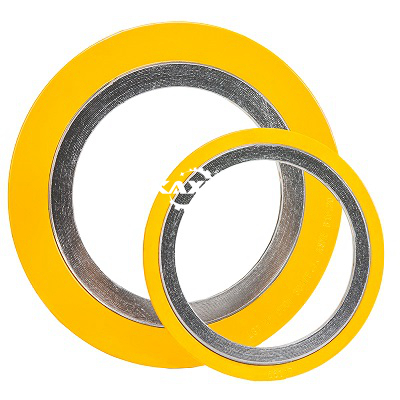 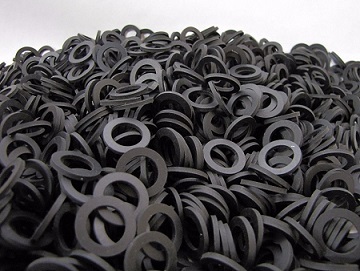 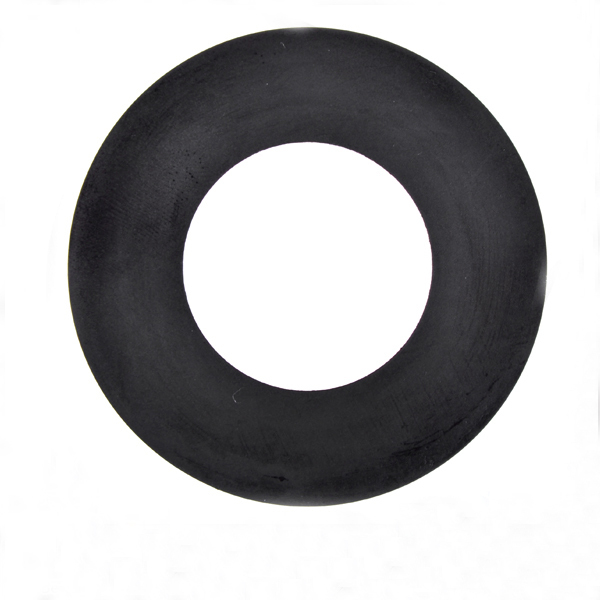 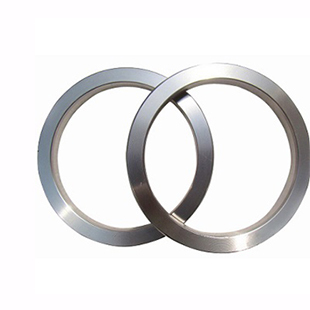 We manufacturers a wide range of rubber gaskets. 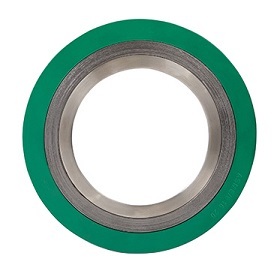 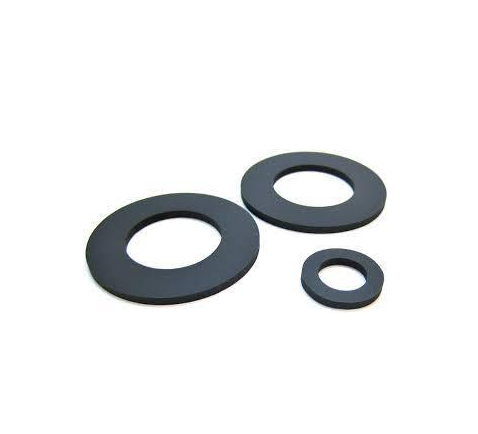 Rubber gaskets can be supplied in any shape from simple round or square designs to a rubber gasket with numerous holes and slots cut out of it in a bespoke design. 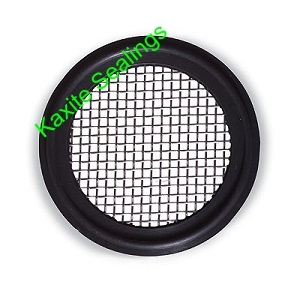 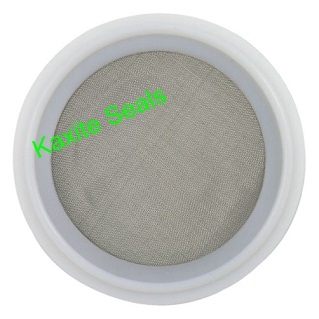 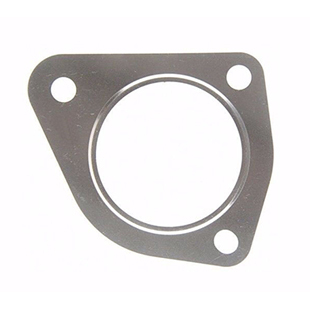 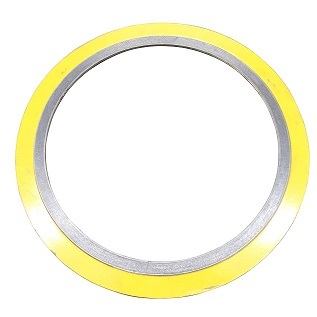 rubber gasket reinforced with cloth are also available. 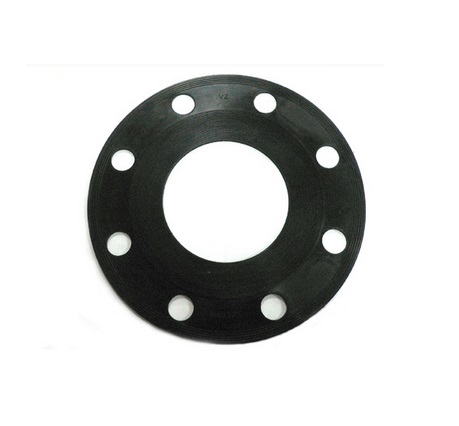 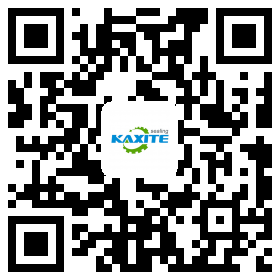 Common rubber gaskets are supplied as o-ring kit,Cork Rubber Gaskets ,Viton ,Silicone ,SBR etc.